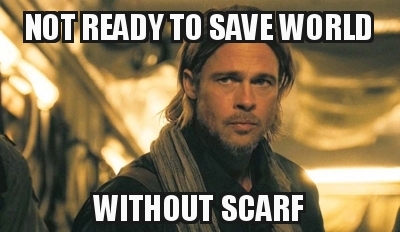 When is World War Z coming out? When can I pre-order it? 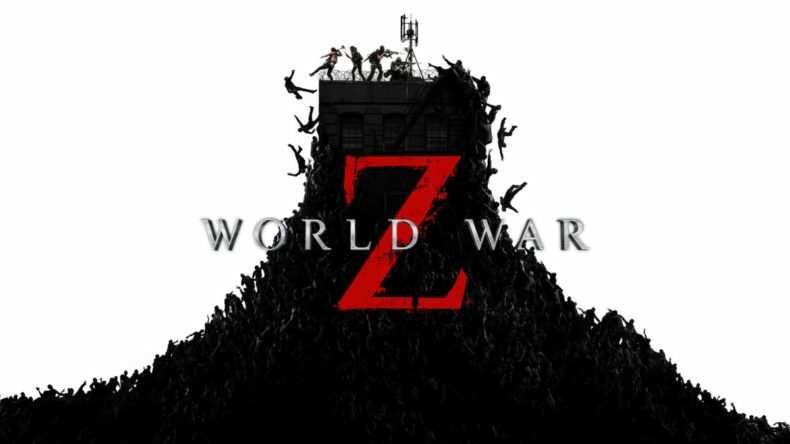 Saber Interactive, in partnership with Focus Home Interactive, has dropped the latest gameplay trailer for World War Z, the highly anticipated co-op shooter inspired by Paramount Pictures’ blockbuster film. 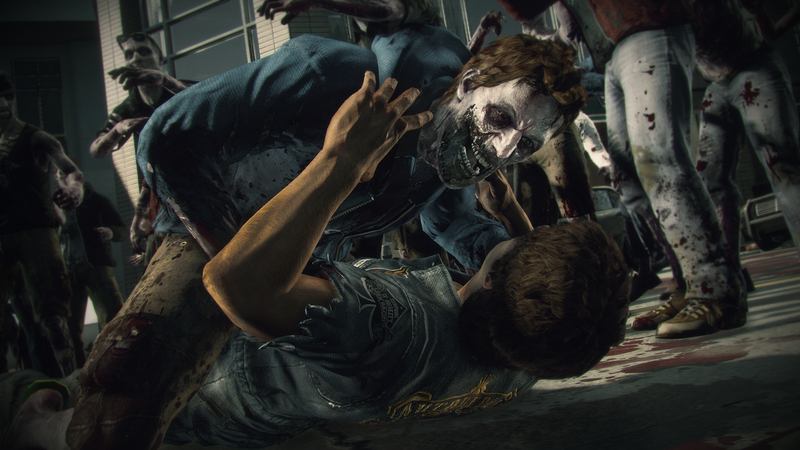 This“Zombies Are Coming” trailer is the newest look at the game and shows off even more over-the-top, zombie-horde action, just in time to celebrate all pre-orders going fully live at digital and retail stores. Powered by Saber’s dynamic Swarm Engine™, World War Z unleashes hundreds of fast-moving, bloodthirsty zombies at a time for a one-of-a-kind action experience. Choose from six distinct classes and an arsenal of deadly weapons, explosives, turrets and traps. Outlive the dead through intense four-player co-op campaign missions around the world, and battle both zombies and real human opponents in competitive, team-based Players vs. Players vs. Zombies (PvPvZ) multiplayer. World War Z is expected to launch on April 16, 2019, for PlayStation®4, Xbox One and Windows PC via the Epic Games store. 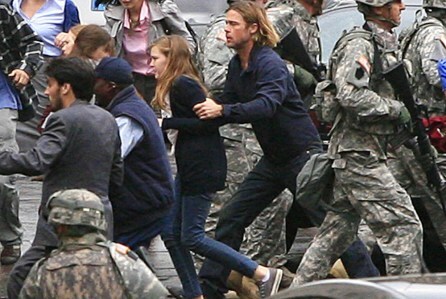 World War Z is available to pre-order digitally and at retail in North America on all platforms. For full pre-order details, visithttps://wwzgame.com/buy. 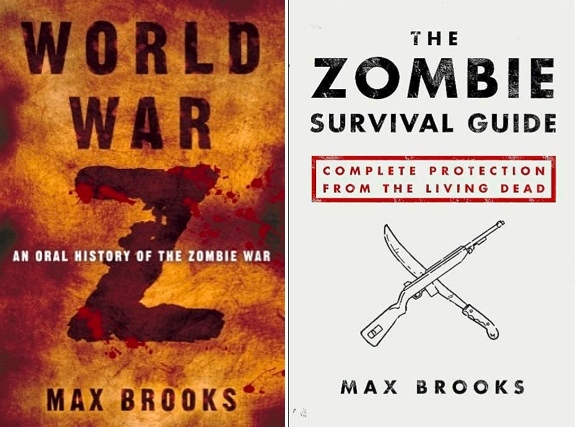 All World War Z pre-orders come with the Lobo Weapon Pack, featuring three golden weapon skins and the dual-bladed Lobo spade, at no extra charge.